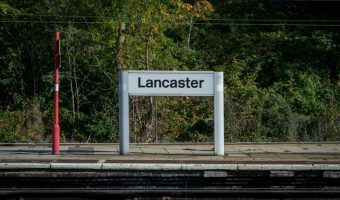 This interactive Google map of Lancaster shows the exact location of hotels, tourist attractions, and transport links in the city and surrounding area. 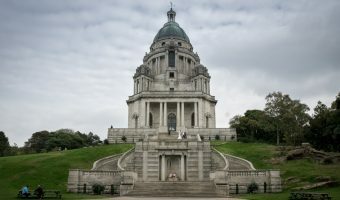 Places mapped include the Vue Cinema, Lancaster Castle, Lancaster House Hotel, Williamson Park and the Ashton Memorial, The Dukes, Grand Theatre, Lancaster Train Station, Lancaster Bus Station, and the Holiday Inn. The map incorporates Google Street View. Drag the Google Pegman onto the map. 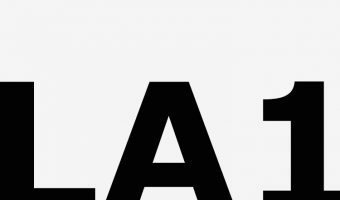 Streets that have been photographed will be highlighted.